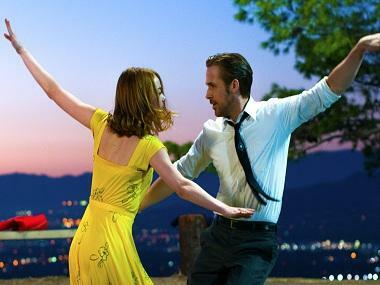 The British Academy of Film and Television Arts has announced the dates for its next year's ceremony. 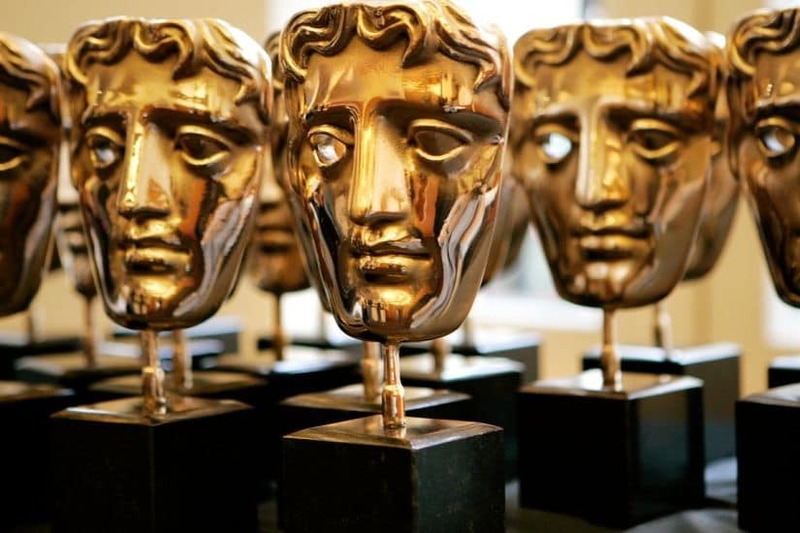 The BAFTA Awards will take place on 10 February, 2019 in London, a statement from the British Academy stated. It also announced that Britannia Awards will take place at the Beverly Hilton, Los Angeles on, 26 October, 2018. 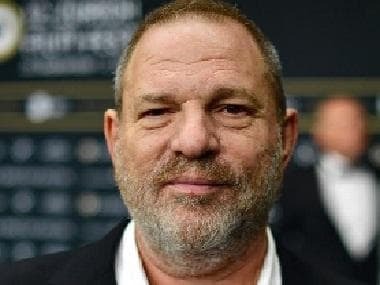 This year, actor Gary Oldman won the Best Actor trophy at the BAFTAs for his portrayal of British Prime Minister Winston Churchill, while Frances McDormand bagged the Best Actress award for Three Billboards Outside Ebbing, Missouri. McDormand's co-star Sam Rockwell went home with Best Supporting Actor trophy while I, Tonya star Allison Janney was adjudged the Best Supporting Actress. 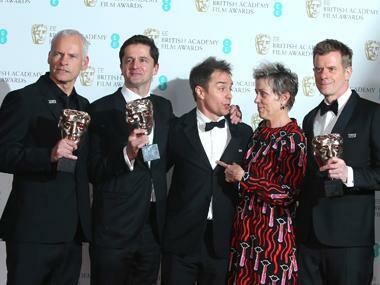 Three Billboards Outside Ebbing, Missouri was declared the Best Film at the 71st British Academy Film Awards.